We're in Cannes for the marketers, but awards aren't the only way to reach them. Also, stop submitting your best work. There’s nothing fun about writing the same story at the same time every year. One of the reasons I got out of local newspaper journalism was the repetitive cycle of stories: it’s May, time to write about dog poop in the parks; it’s November, time to write about trains delayed by fallen leaves on the tracks (seriously, this happens in England, where nobody has yet detected any recurring pattern when it comes to fall and foliage). And yet now I find myself on my way home from Cannes at the end of June, trying to come up with fresh and interesting things to say about the PR industry’s failure to dominate—or even, frankly, make even a minor impression on—the PR Lions. Anyone hoping for a fresh narrative this year will be as disappointed as I am, because this year was actually worse—the worst I have covered, and the worst since 2010, when no PR agency won a Gold Lion. In 2014, Edelman was credited for a supporting role in the Grand Prix winner (though the work was entered by CAA). Last year, three of the Gold Lions winners were entered by PR agencies, while the Grand Prix winner was a joint entry between MSL and Leo Burnett, and six others featured PR in a supporting role. This year, just two public relations agencies—Sweden’s Prime (part of Weber Shandwick) and leading Brazilian independent FSB—were among the Gold PR Lions winners at Cannes, marking the worst performance for PR agencies as “primary entrants” since the first year the PR category was introduced. 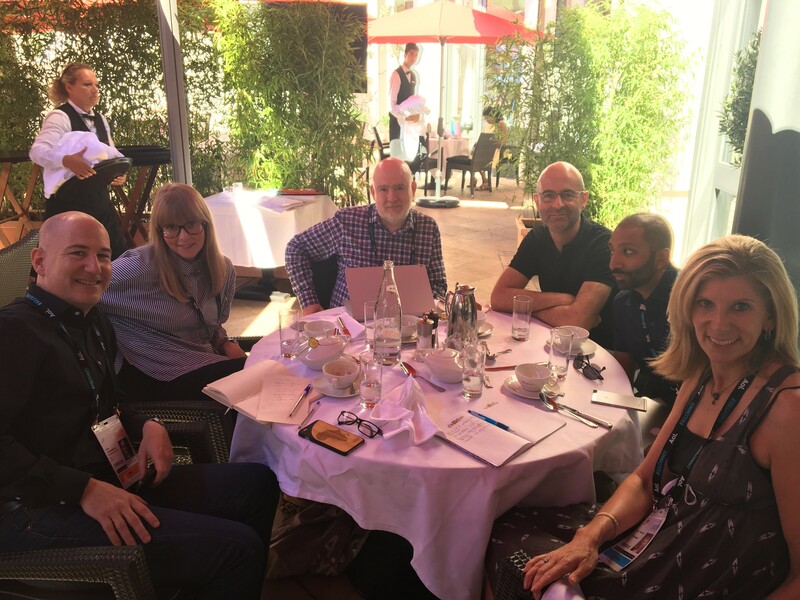 So I suppose we have to figure out five new lessons—or perhaps they are simply subtle variations on the old lessons—to learn from Cannes this year. The justification for this is clear. The Global Communications Report research conducted earlier this year by The Holmes Report, USC’s Annenberg School, and a host of PR industry bodies, found that corporate communicators—historically the primary focus of PR agency new business development—expect to see their budgets grow by just 13 percent over the next five years (that’s about 2.5 percent per annum). Factor in inflation, and that’s essentially no growth at all, which means PR agencies are going to have to find growth elsewhere. And that presents a fundamental dilemma, because while the people who know and respect the work of PR agencies have no money, the people who have money for the most part don’t know or respect the work of PR agencies. 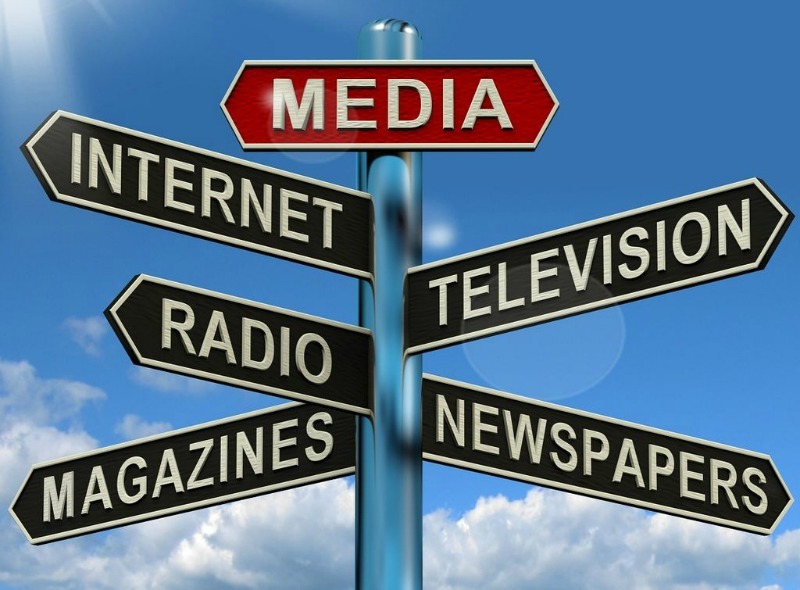 Many of them still consider PR to be exclusively focused on earned media, its core competence media relations. And those people are either in Cannes or paying inordinate attention to what goes on there. So it’s possible that all the content generated this year by PR agencies in Cannes—Edelman’s session with Will Smith; Burson-Marsteller’s dialogue with Politico about creativity in political campaigns; We Communications’ panel on innovation and purpose; Ketchum’s own session on “Content for All Ages”—has value even if PR agencies aren’t taking home as many awards as they should be, as long as we can find ways to ensure marketers are paying attention. I suppose it should have been reassuring to hear the comments of Richard Pinder, CEO for the UK and international at ad agency Crispin Porter + Bogusky, during our post-mortem breakfast at the Majestic. And ad agencies remain envious of PR agencies’ access to the C-suite, Pinder says—something many PR execs feel is overblown, and perhaps less helpful than it sounds because it’s the CMOs and CCOs who control the budgets, not the CEOs themselves. Public relations agencies need to stop entering their best work at Cannes, and focus on entering work that is most likely to win. Basically, anything done pro bono for a non-profit client in an emerging market would be a solid investment. Because this was another year in which the vast majority of Gold Lions winners came from charities or companies doing social purpose campaigns (with the obvious exception of the Grand Prix winner, a cynical piece of work with no redeeming social value and a focus on increasing market share by any means necessary). So there were PR Lions for a campaign to raise awareness of organ donation in Belgium; for Colombia’s Ministry of Education turning bullets into pens; for a brewery protecting sea-life by creating edible six-pack rings; and for “The Last Mask,” which set out to force prosecution of acid attacks on women in Latin America. There’s something adorably naïve, in this context, about Golin submitting its campaign for McDonald’s on the launch of the company’s new all-day breakfast menu. It was, of course, a magnificent piece of work, combining incredible sophisticated use of data and analytics with an extraordinarily successful influencer activation and social media strategy—in many ways the epitome of what modern PR should be. But it is also the kind of work that Cannes juries apparently hate to reward: an American campaign for a big (and not particularly fashionable) American corporation. And it’s no secret that the ad industry, in particular, likes to turn its creatives loose on pro bono campaigns that act as awards bait. Says Alan VanderMolen, president of international at WE Communications and a first-time attendee at the creativity festival, “I encourage young people to do pro bono work to push their creativity.” That work should be the focus for PR agencies hungry for Lions success. VanderMolen is not alone in this reaction. Many of the PR people I talked to in the Palais and along the Croisette were perplexed by some of the Gold winning campaigns (and horrified by the Grand Prix winner). Another PR industry attendee—a former juror herself—was similarly dumbfounded by the Gold Lion presented to O Escritorio of Portugal for Emirates’ sponsorship of Benfica. The entire entry was essentially video of Emirates flight attendants performing a series of gestures (parodying in-flight safety instructions) before a Benfica soccer match. It was cute, but it’s hard to imagine it winning anything but an honorable mention in the experiential category at any other PR awards competition. But in so far as great PR work is not winning Lions—and more superficial, stunt-driven work is dominating—the answer has to be for public relations people to encourage judges to focus on PR values when selecting the winners. That’s one explanation for ad agencies enjoying so much more success in the PR category than PR firms have elsewhere, but there were plenty of signs this year that it doesn’t have to be that way. Indeed, many PR campaigns did better outside the PR category than they did within it. Weber Shandwick was the PR industry’s biggest success story at this year’s Cannes: it won six Lions across four categories as lead agency, and was the PR partner on 24 Lions across 12 categories. Its Hemnet House of Clicks campaign (a SABRE winner from Prime in Sweden) picked up Lions in the PR, Cyber and Media categories. The “Field Trip to Mars” work for Lockheed Martin—Weber Shandwick was listed as PR partner—was recognized in PR, Creative Data, Entertainment, Media, Innovation, Cyber, and Direct categories. Meanwhile, outdoor retailer REI and its agency partners—Edelman, Venables Bell & Partners, and Spark—won nine Lions, including the coveted Grand Prix in the Titanium category for #OptOutside, a campaign that was recently Best in Show at the North American SABRE dinner last month.